Acqua di Selva has been my favorite cologne for many years. Although I am not a sailor, it reminds me of a romantic date on a sailboat. I would describe it as ethereal, romantic, and euphoric, dreamy and passion inspiring. Acqua DiSelva! Very mild aroma almost..... Product description appropriate. Took a chance on ordering this and I was not impressed. Blah and uninteresting. I have used Acqua di Selva since 1963. It is my SIGNATURE scent. People mention what a fresh scent this is, so I love it. Bury me in Acqua di Selva!! I just love the scent of Aqua di Selva. I started using it at age 18 and I am currently still using it at 70. 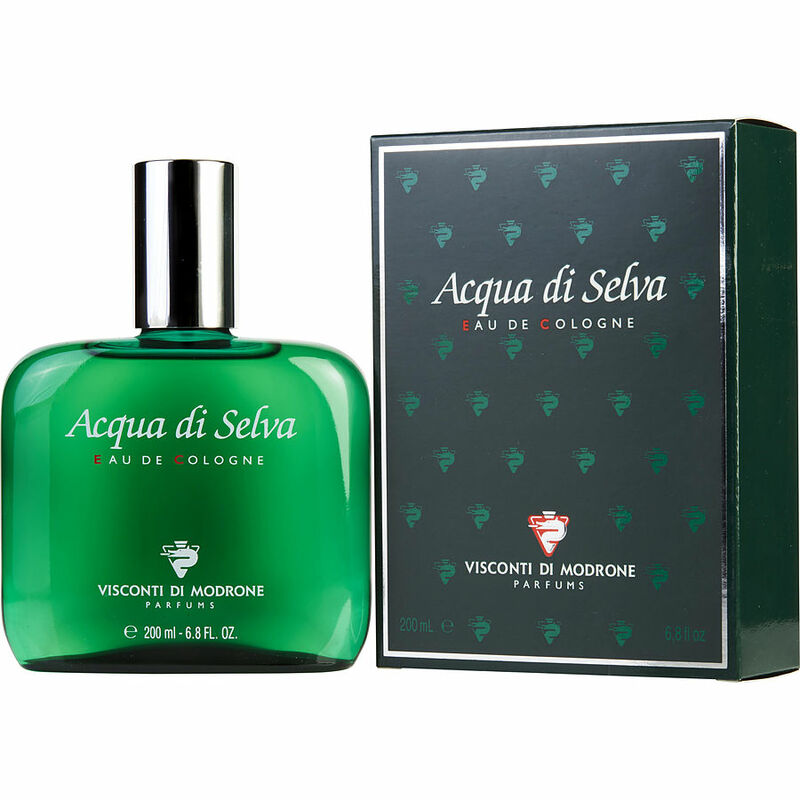 There has been no other scent as interesting as Aqua di Selva. I have tried many others, but di Selva always remains my favorite. Todays mens colognes are too sweet and many of them smell the same. When it is time for me to pass on, I want to be remembered by wearing this scent.